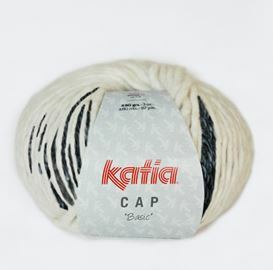 An old favourite with a new stripe look. 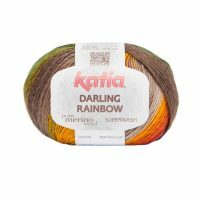 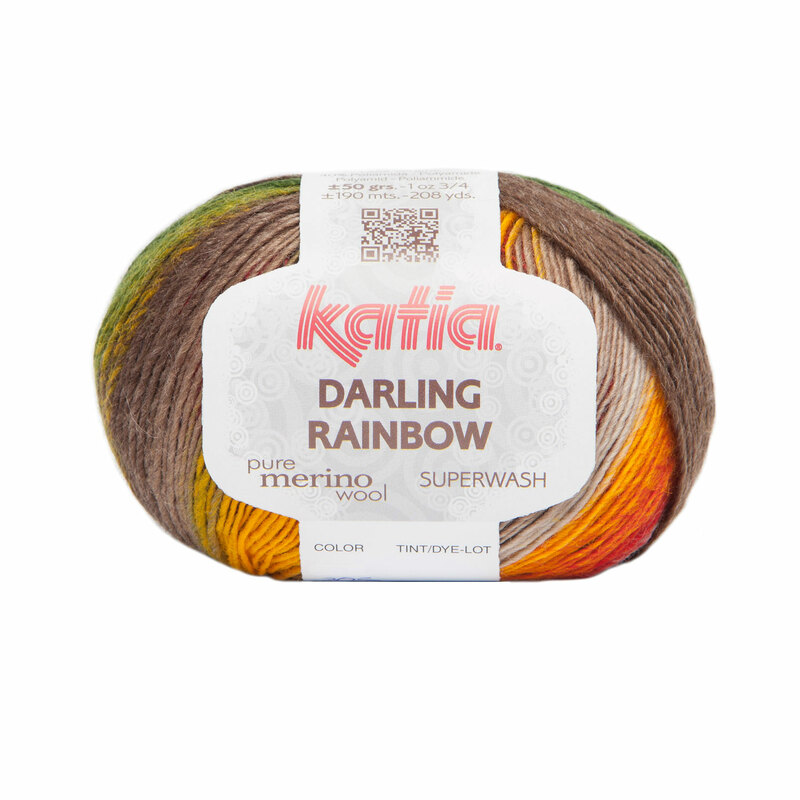 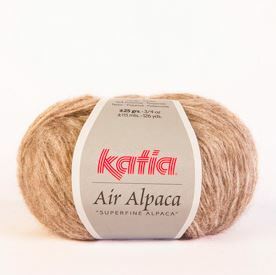 Perfect yarn for garments, socks and blankets. 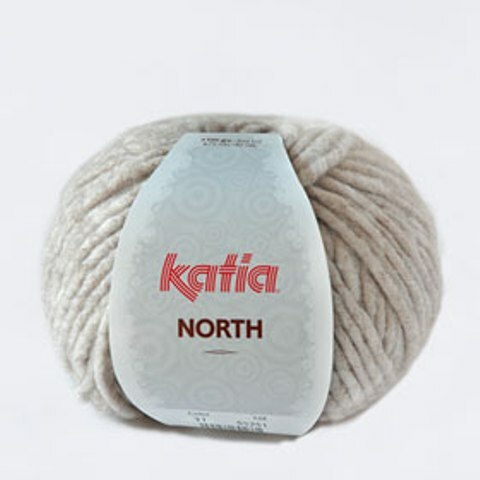 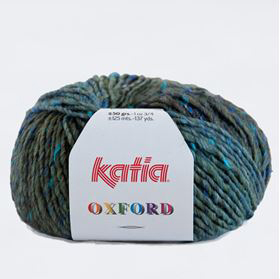 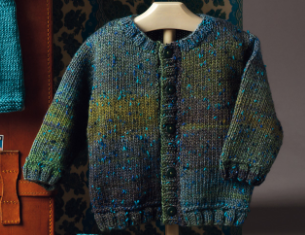 The nylon makes this a very versatile hardwearing fine yarn.